Welcome! 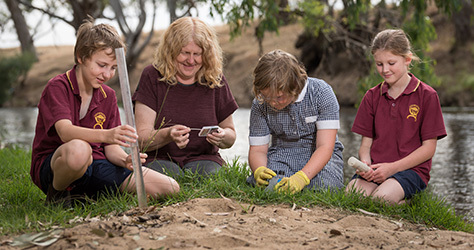 River Detectives is an education initiative of Catchment Management Authorities that supports teachers and leaders to get young people connecting to their local waterway. 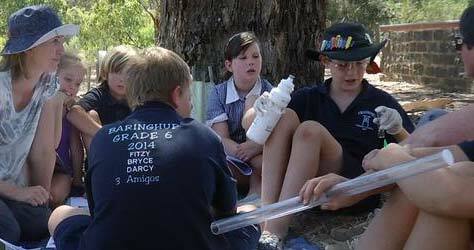 Schools and youth community groups can apply to be a part of the program which, if successful, allows your group to lend a water quality monitoring kit, for the teacher or leader to attend training sessions and the ability to access more activities, resources and an interactive data recording portal on this website. 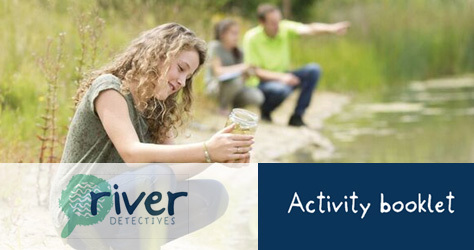 Spaces in the River Detectives program are limited. Applications generally open in November for the following school year. An ‘Apply Now’ button will be visible at the top right of the screen. Otherwise, use the drop down to select your region and ‘Contact Us’ to reach your local coordinator. 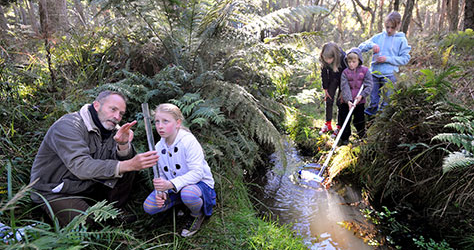 News and events for your catchment. Resources to support student and teacher learning. 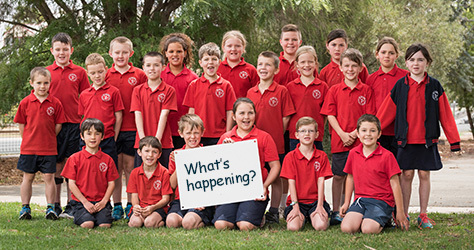 Chat with other schools and keep up to date with catchment information! Help to complete your tests and enter your results. 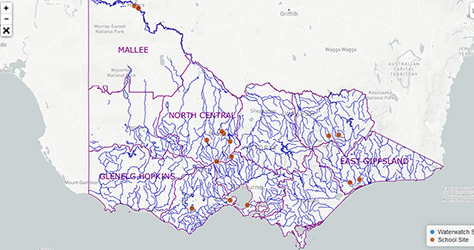 Explore data across your catchment and Victoria.